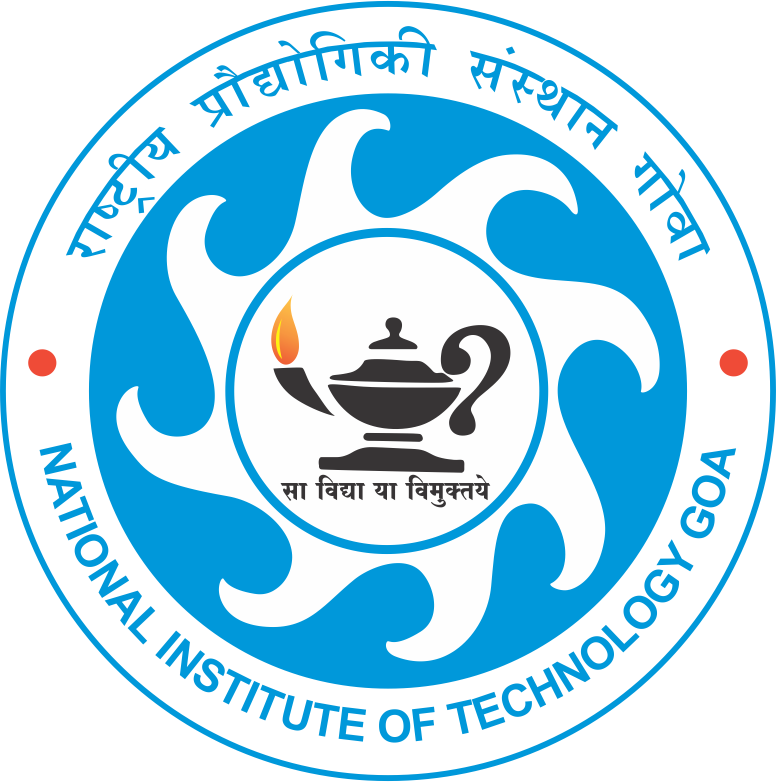 Third Convocation of National Institute of Technology Goa is to be held on Sunday, 3rd September 2017 | Shri. Manohar Parrikar, Honorable Chief Minister of Goa, will be the Chief Guest for the ceremony. Registration is compulsory for receiving the degree certificate in presence or in absentia.